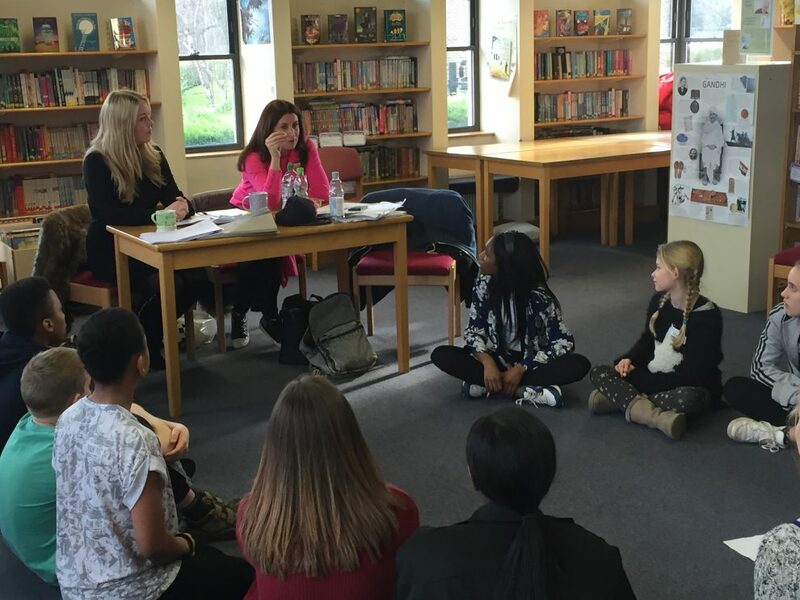 D&B held auditions for around 70 young performers at JASSPA (James Allen’s Saturday School for the Performing Arts) in Dulwich for the TV and Film side of the agency. Auditions were held – over another two days – this time at the D&B studios where teachers worked with over 100 students from across London. This time D&B also welcomed singers and dancers for auditions focused on Musical Theatre. Director of D&B Bonnie Sullivan said, “We are always proactively looking for talented singers and dancers and actors to join our agency and regularly hold auditions throughout the year. It was a pleasure to meet so many enthusiastic and very talented students who showed a real commitment to performing. 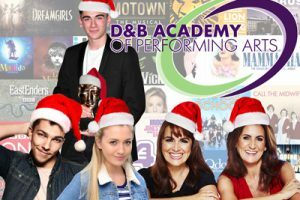 “D&B Academy of Performing Arts prides itself on training and supporting its students and clients to be equally confident to work in TV, Film and Musical Theatre. The agency has had great success – Since last summer alone our clients took part in over 25 commercials, many West End productions like Les Miserables, Matilda and Gypsy and TV and feature films including EastEnders, Hollyoaks, Ad Fab The Movie and Bridget Jones.